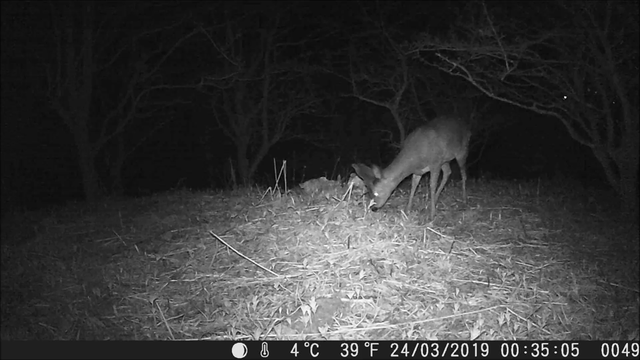 A very nice looking roe buck on the trailcam last night. That is pretty cool. Been looking into those.